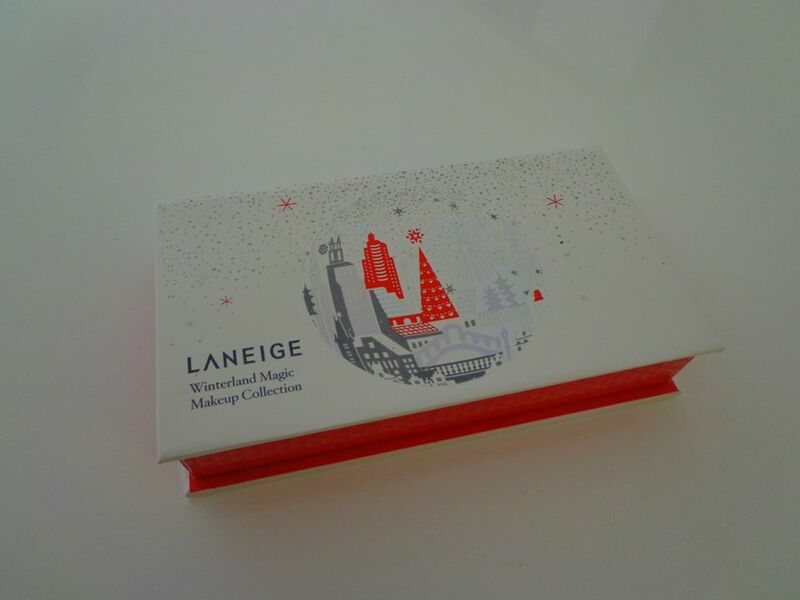 I love the South Korean brand LANEIGE! 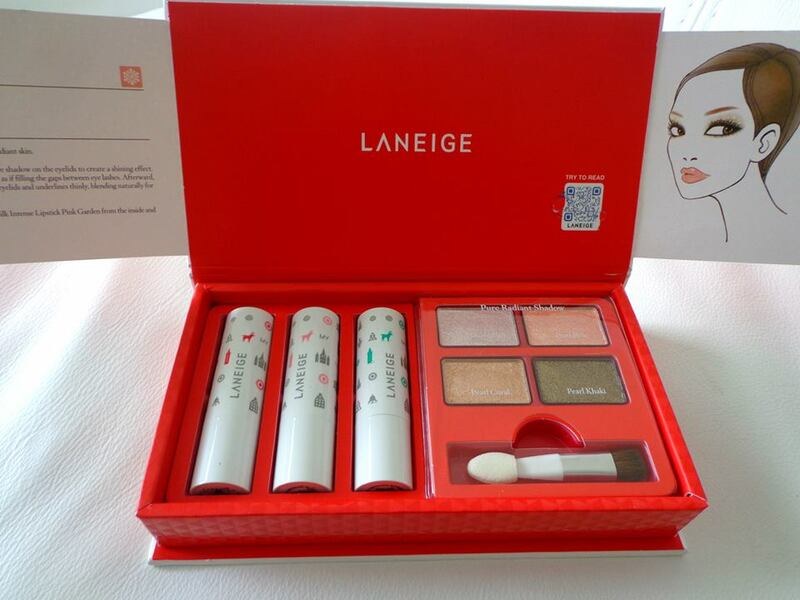 The first time I’ve been introduced to this brand was back in 2012, when my cousin Zhiling offered me this night mask of the brand LANEIGE. She used it almost every night and said I should do too, because in the winter my skin will be more dehydrated. I’m hooked on this night mask (will write about the night mask and more of this brand soon), but since then I loved every LANEIGE product that passed by. So, two months ago..my other cousin Ying went to Singapore. She came back with this holiday makeup gift package! I haven’t used it, because the glitter eye shadow would be perfect for New Years Eve but she came back after. Today I decided to write a review about the product, this makeup box deserved it haha! Inside are two make up looks that you can create with the eye shadow and lipsticks. 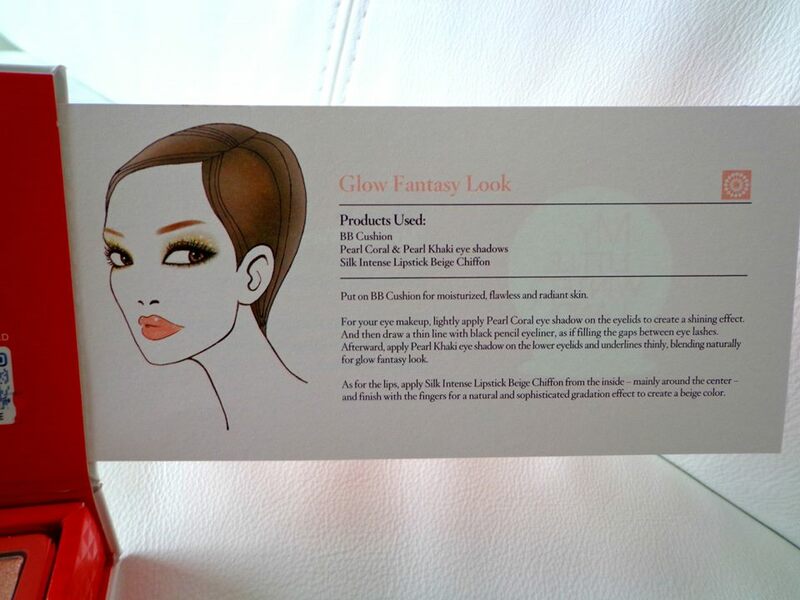 Pure Fantasy and Glow fantasy, I will create two looks in this post later but not these ones. 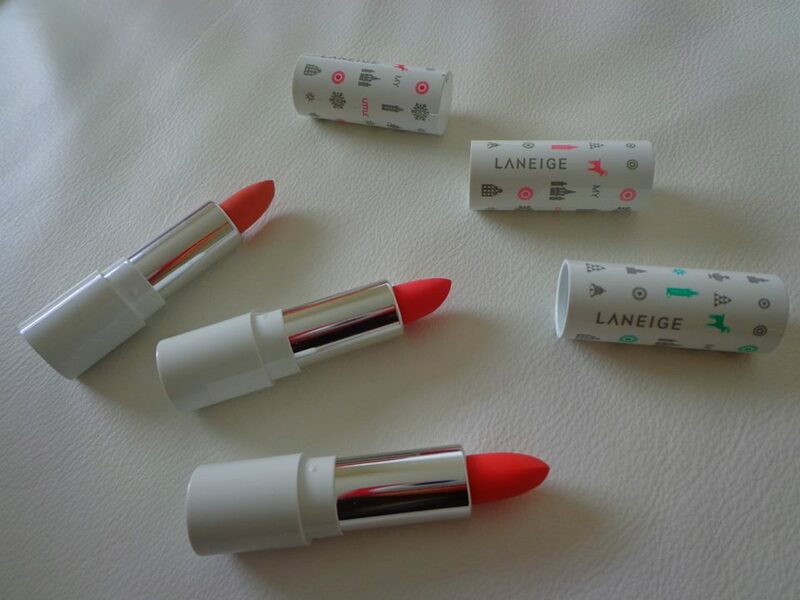 The lipsticks are pretty small, so I was wondering if it would be easy to use. I’m not entirely sure if you could see it on my picture, but the eye shadows consist of a lot of glitter. Only the khaki shade has a lot of pigment. 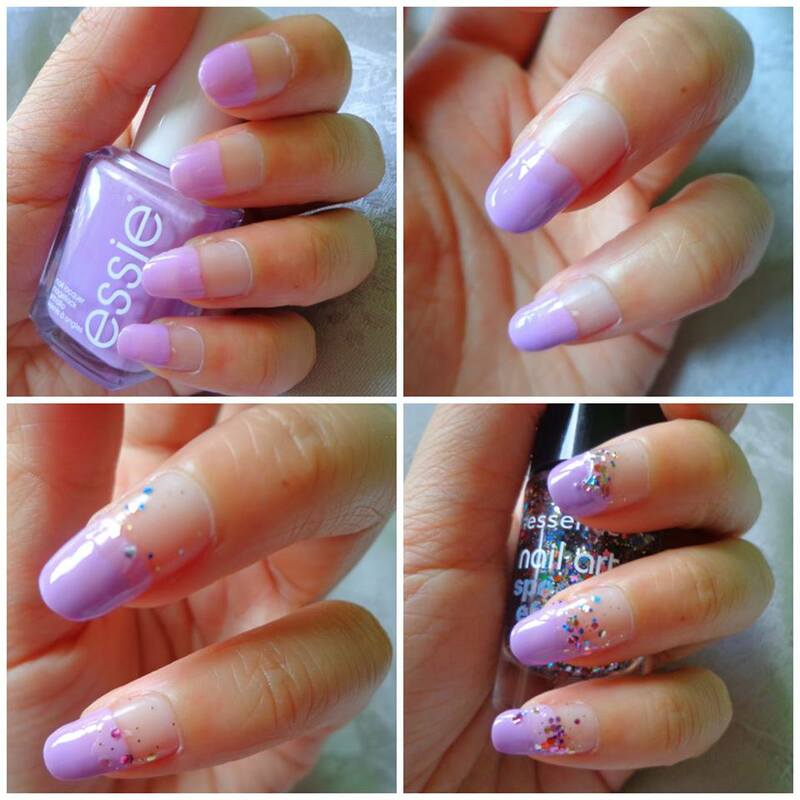 The colors are nice for spring, almost all are pastel shades. Price: Between 50 and 80 dollars. It depends on which website you go, the makeup cases are still offered online. There are many shades of pink, so I wanted to try out a spring look with the pink eye shadows (Pearl Pink and Light Pearl Pink) and beige chiffon lipstick. I used a little bit of the khaki eye shadow. 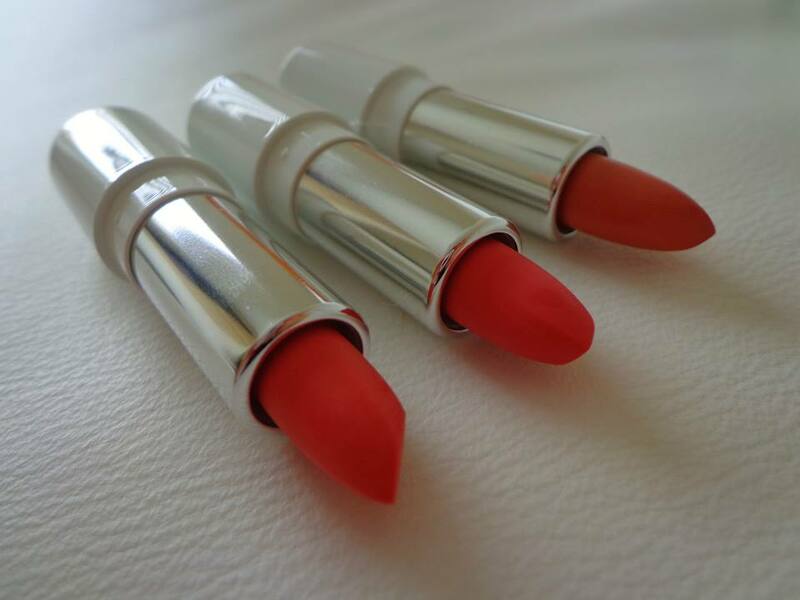 The lipstick is not extreme moisturizing and can feel a bit dry after a few hours. Applying the lipstick was easy though. There were so many glitters that came out of the eye shadow but luckily and miraculously… at the end there were no glitters on the other parts of my face left behind. 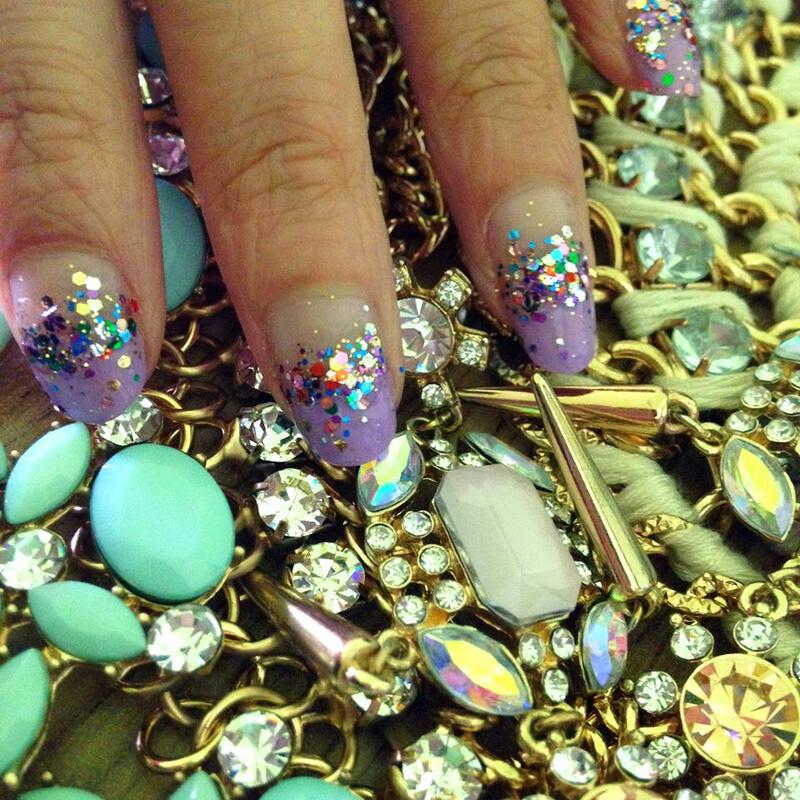 Like this look with these shades! Only for the night! I used a lot of khaki eye shadows here and noticed that the eye shadows were not the easiest to blend. 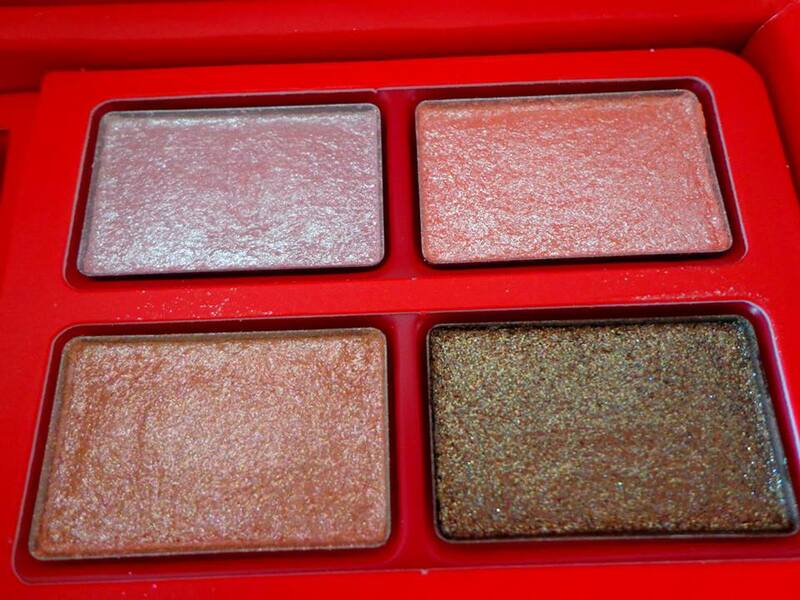 I’ve used the Light Pink Pearl, Pearl Coral and Pearl Khaki shades. As you can see there is a big difference between the pink glitter look and the party glitter look because the khaki eye shadow is much more pigmented. 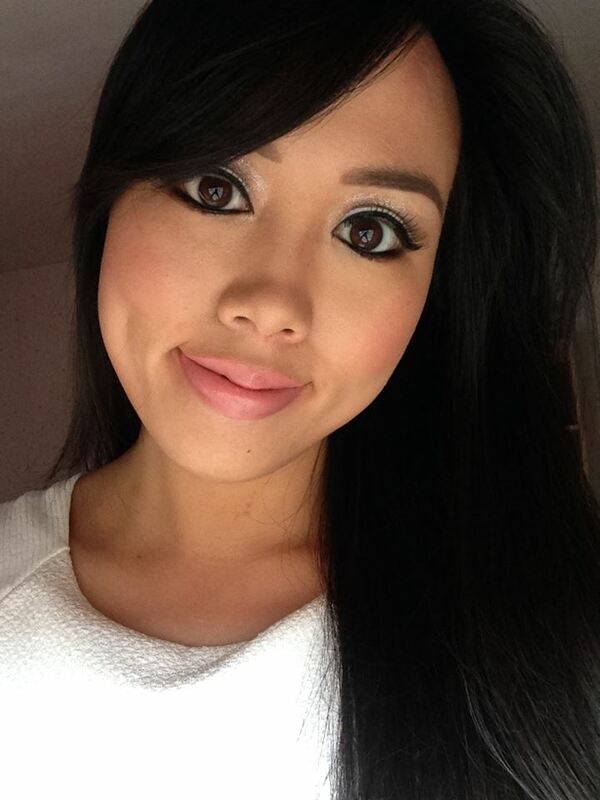 I used the lip colour Pearl Coral, I really like the pink color! In the corner of my eye by the tear duct, I’ve used a little bit shiny gold eye shadow (not from the LANEIGE makeup case). 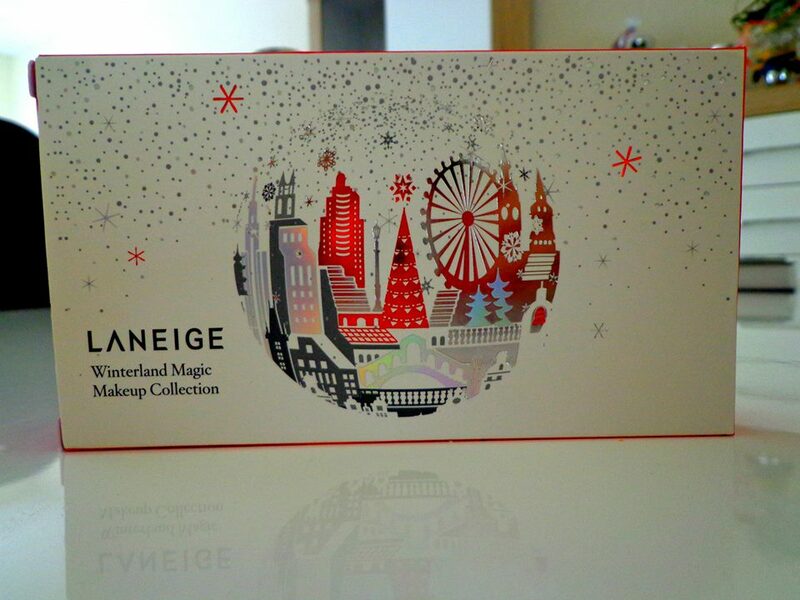 Two party looks created with the LANEIGE Winterland Magic Makeup Collection!